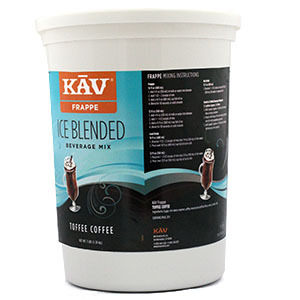 Fine coffee paired with a rich taste of toffee caramel bring about this delicious blend perfect as a special treat that can be enjoyed anytime, anywhere. Full flavored cocoa made with the finest ingredients to create a luxuriously decadent experience for lovers of fine chocolate. Immerse your taste buds in this rich and creamy green tea drink made with 100% pure green tea matcha powder from Japan. 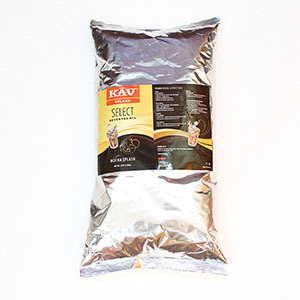 Rich coffee flavor that can be enjoyed hot or cold. 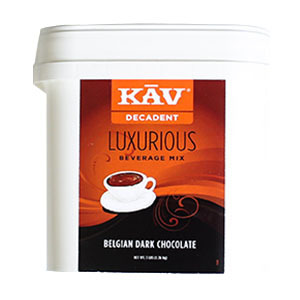 This gourmet blend will be an indulgent and satisfying treat for lovers of fine coffee. Enjoy the perfect balance of rich, velvety chocolate paired with refreshing mint. 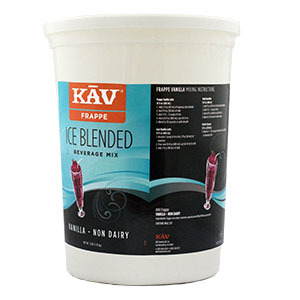 This new flavor is quickly becoming a favorite amongst mint lovers. 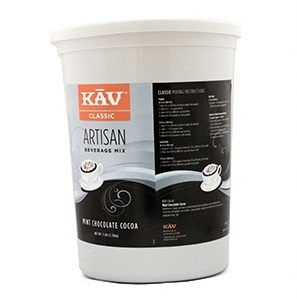 Indulge your taste buds with the exquisite taste of belgian dark chocolate. 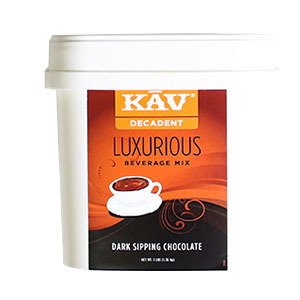 This luxurious beverage mix has been acclaimed for its quality flavor by chocolate connoiseurs everywhere. 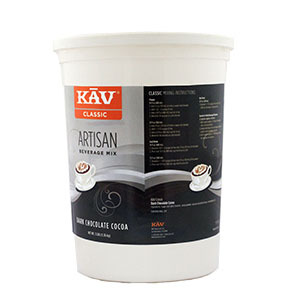 KAV Dark Sipping Chocolate is to the lover of fine chocolate what espresso is to the lover of fine coffee. 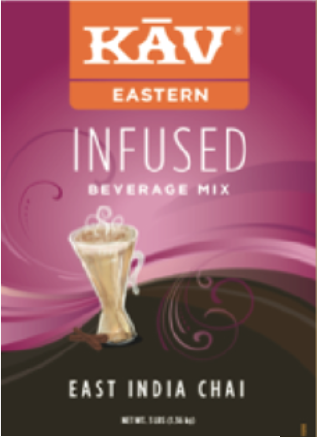 Full-flavored, strong, and made with only the purest and finest cocoa crafted to taste bud perfection. 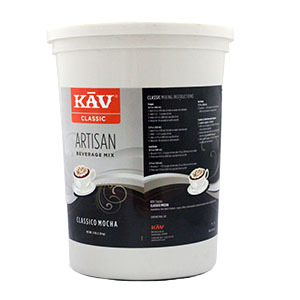 Don't miss out on the delicious rich flavor of this chai latte. 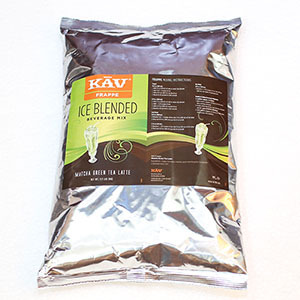 The flavor has been infused with rich east Indian spices and has been acclaimed for its rich taste and smooth texture.